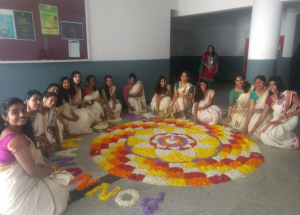 Onam Celebrations in the SOLS Campus. 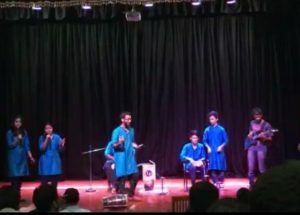 Winners of the Folk Orchestra, State Youth Festival KSLU, Hubli. 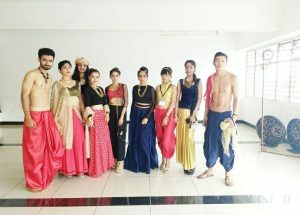 At the Deccan Herald Inter Collegiate Fashion Show! 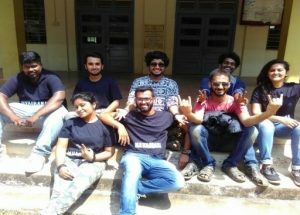 Music Band - Navagraha at the NIT-K Surathkal! Mime!! 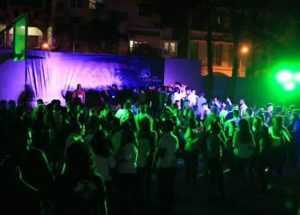 At the St. John's Medical College Fest. 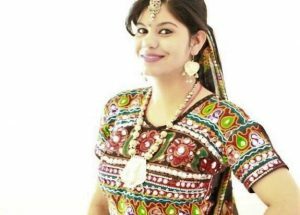 Shrashti Chaturvedi is a 5th year BBA.LLB student of CMR School of Legal Studies, Bengaluru, who has been a dancer and a vocalist, representing CMR School of Legal Studies in Zonal Youth Festival, State Youth Festival, Hubbali, for consecutively five years. 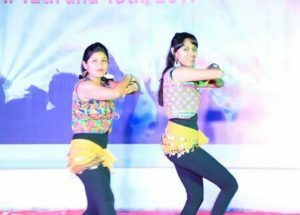 She has participated in various cultural fests in the city and won few to name them, 1st Place in Group Dance youth festival organized by KSLU for the year 2017 and 2016. 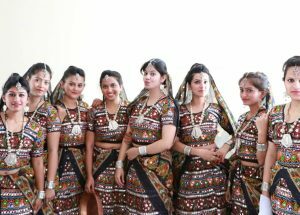 As a vocalist stood 2nd in the Karnataka Youth Festival organized by KSLU, Winner and representing CMR LAW SCHOOL in Tribal Dance, Contemporary Dance. 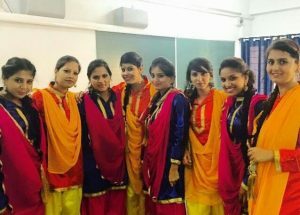 Her main Objective for the club is to train students in dance and encourage them to participate in cultural fest across the city. 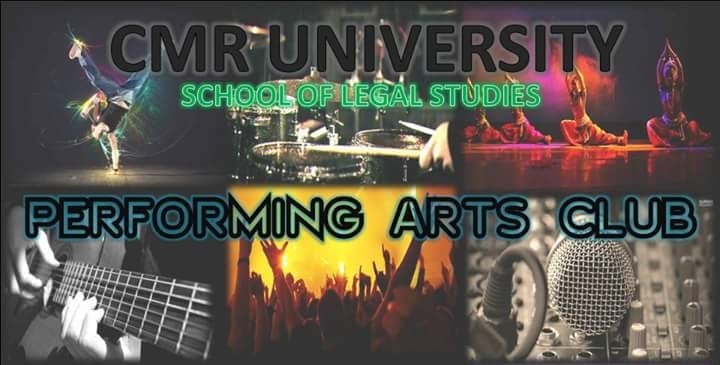 Philip Jonathan P, a 3rd Year Law Student of CMR School of Legal Studies, a very well-known Musician, Cultural Artist and Sound Engineer in the state. 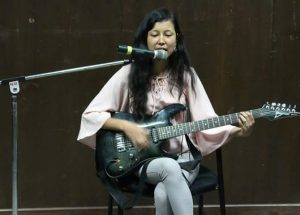 He is an experienced musician who has more than ten years of practice, having participated in a lot of Cultural Fest and Concerts across the nation, which is more than 30 in number. He is very well-known for his Percussion and his specialization for DJEMBE (African instrument) made the crowd clap and tap for his beats. 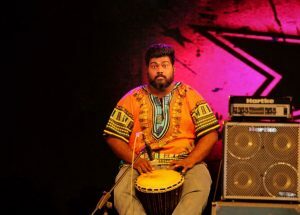 So far he has many wins under his belt to name them few, best percussionist for the year – 2016, Bengaluru. 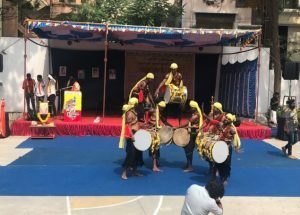 Winner for 90 Seconds Got Talent – 2016 and 2017, Bengaluru (Played almost 6 percussion instrument in 90 Seconds) and Stood 1st as an Percussionist and Solo Instrumentalist in most of the College Cultural Fest. 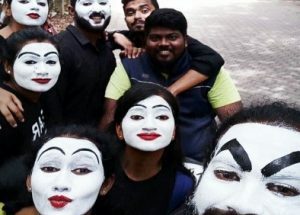 He was been invited as an entertainer during 2015 world cup and was live on NEWS9, Karnataka Chitrakala Parishath-2016, Radio Mirchi, Bengaluru and GTSU – Global Tibetan Students Union, Bengaluru. Just not participation and Invite, he was been called to Judge Solo Instrumentalist in few College Fest and Gospel Fest in the City. 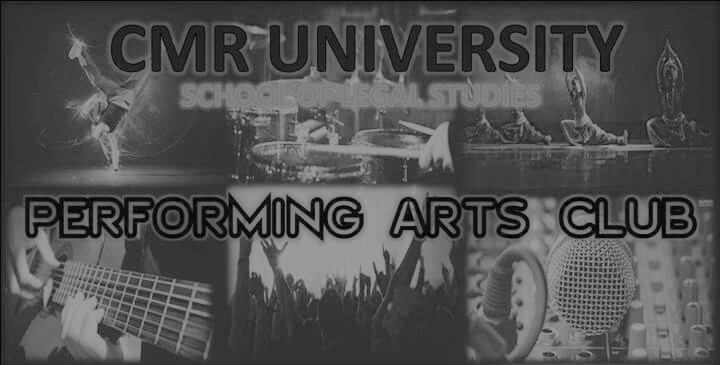 His main motive for the club is to encourage all the students to explore their talents in the field of Performing Arts and Culture and provide the best platform for the students. 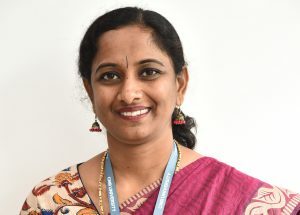 Ms.Gayathri N.M has completed B.A., LL.B from University Law College Bangalore in 2000. Subsequently she completed her LL.M in Criminology from University Law College, Bangalore. She has been teaching at CMR Law School since its inception. 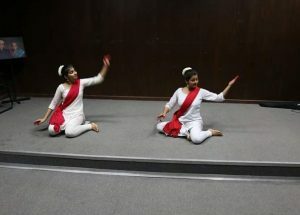 She has been spearheading most of the cultural activity in CMR Law School and is the Faculty Coordinator for the CMRLS Performing Arts club. She has presented several papers on topics like Right to Education, Police Accountability in encounter death case, besides attending various workshops and seminars across the country. She is currently pursuing Ph.d from the CMR University.